Our first lecture of 2014 took place last night and a great time was had by all. Professor Theodore Peña lectured on the life history of objects from pre-eruption Pompeii. We had over 35 audience members and a lively round of questions at the end. If you missed the talk, you can view a live-tweeted version on Storify here. We are pleased to announce that Professor Theodore Peña (University of California, Berkeley) will be delivering the lecture “Investigating the life history of objects at Pompeii” on February 27th, 2014. The lecture is free and open to the public. 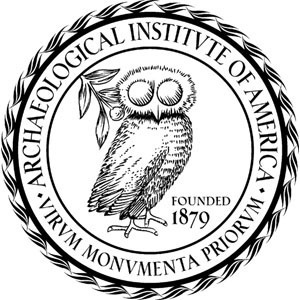 It will take place at the Joukowsky Institute for Archaeology, Brown University, Room 108. Doors open at 5:45 PM and the talk will begin promptly at 6:30 PM. Light refreshments will be served. 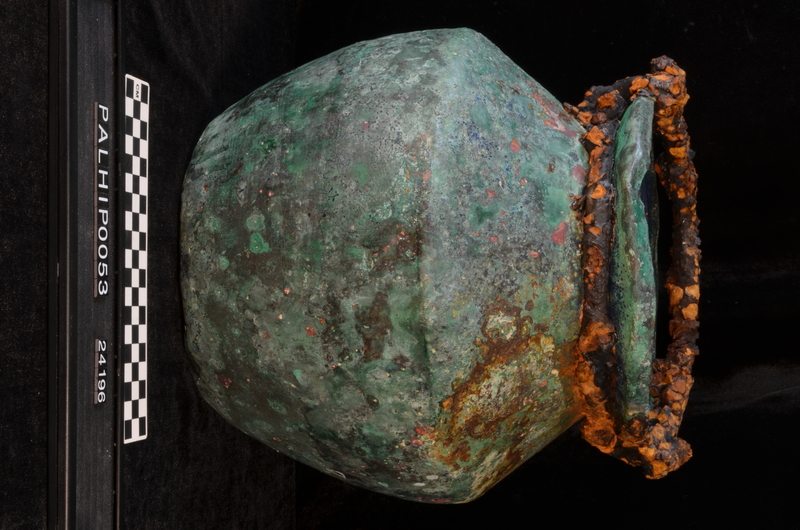 The talk will center around the Pompeii Artifact Life History Project (PALHIP), presenting results from the first two field seasons in 2012 and 2013. The project seeks to add to our knowledge of life histories of Roman craft goods and use this towards understanding broader patterns of consumption in the Roman world. The talk will touch on topics such as production, distribution, acquisition, use and reuse, maintenance and disposal of craft goods at Pompeii before the great eruption of Vesuvius, using examples from the town and its surroundings. Finds from the site of Villa Regina a Boscoreale and Domus dei Casti Amanti (the House of the Chaste Lovers) will be discussed, and several of the objects will get their “close-up” as Professor Peña shows us how the evaluation of an artifact’s surface makes it possible to interpret its life history. Peña, J.T. 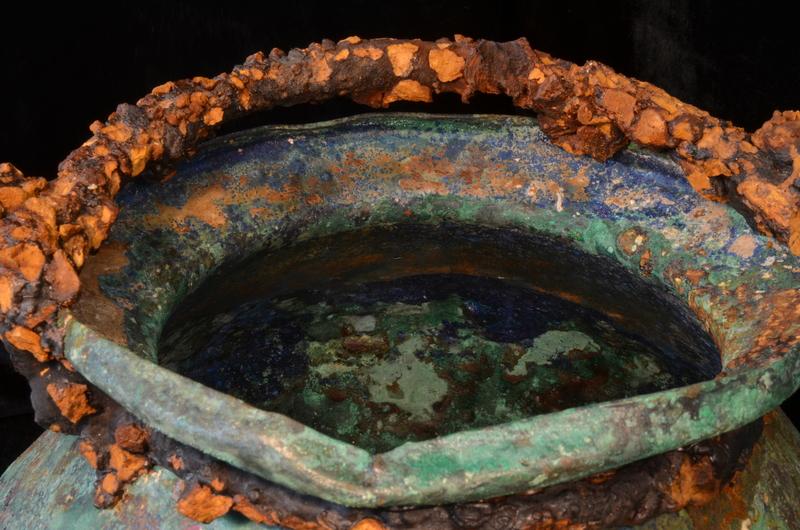 Roman pottery in the archaeological record. (2007). Peña, J.T. and McCallum, M. “The production and distribution of pottery at Pompeii: a review of the evidence. Part 2: the material basis for pottery production and pottery distribution.” American Journal of Archaeology 113.2 (2009) 165-201. Peña, J.T. and McCallum, M. “The production and distribution of pottery at Pompeii: a review of the evidence. Part 1: production.” American Journal of Archaeology 113.1 (2009) 57-79.